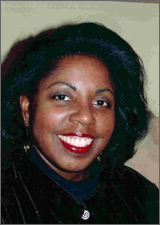 Just Us Books remembers Sonia Lynn Sadler, who passed on September 14, 2013, after a battle with cancer. 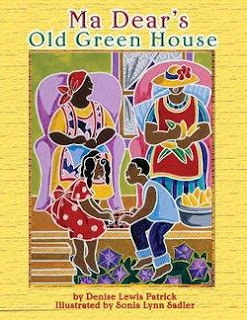 Sonia was a talented artist and designer whose scratchwork illuminated books including Ma Dear's Old Green House and Seeds of Change, for which she won a 2011 Coretta Scott King, John Steptoe Award. 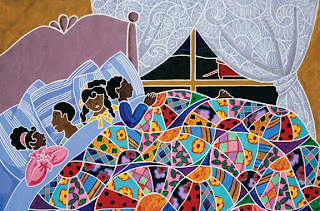 Sonia also worked in fashion for designers such as Anne Klein and Liz Claiborne, and her art was featured in a line of greeting cards. Sonia is survived by her parents, brother, and many loving relatives and friends. Her vibrant creativity and warm spirit will be missed. Join Just Us Books at the Congressional Black Caucus Foundation Conference in Washington DC. 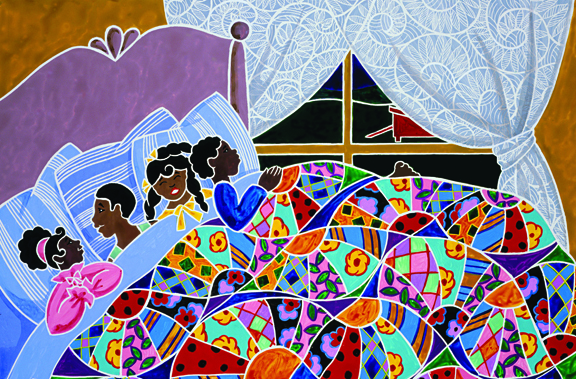 Thursday, Sept. 19 at 12 noon — Wade Hudson participates on a panel discussion about the state of children's publishing; Autograph signing by Wade Hudson follows. 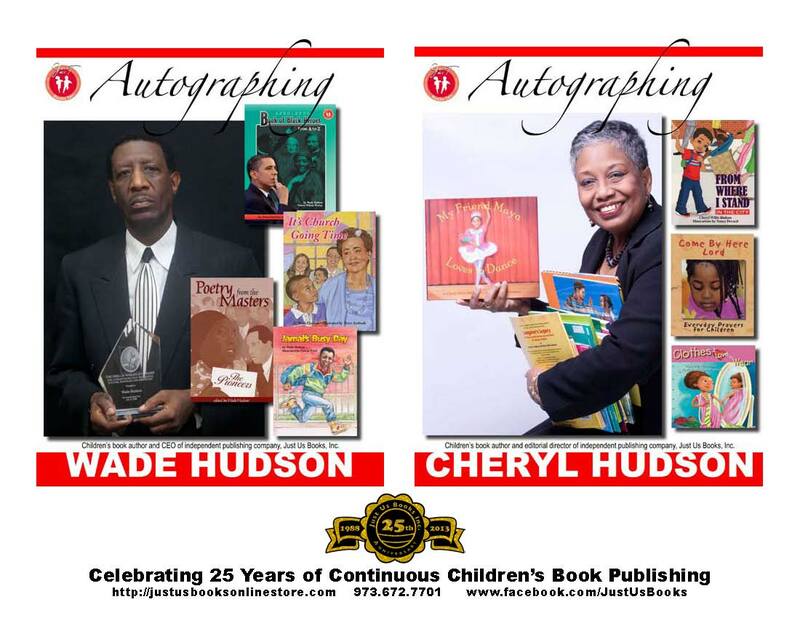 Wade and Cheryl Hudson also atuograph their books in the Author's Pavilion on Friday, Sept. 20th and Saturday, Sept. 21st.